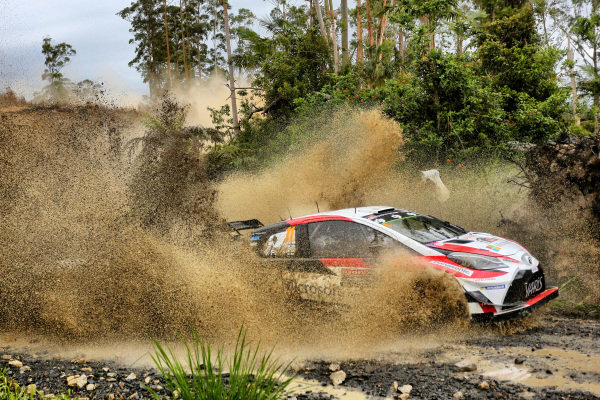 Jari-Matti Latvala (FIN) / Miikka Anttila (FIN), Toyota Gazoo Racing Toyota Yaris WRC at World Rally Championship, Rd13, Rally Australia, Day Two, Coffs Harbour, New South Wales, Australia, 18 November 2017. 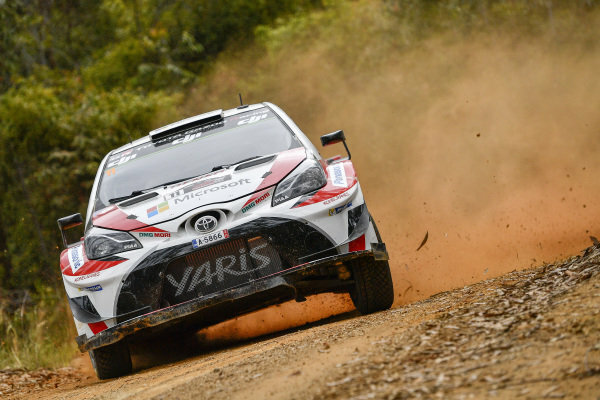 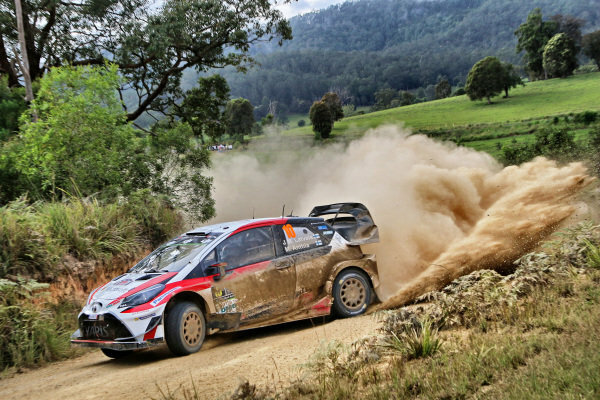 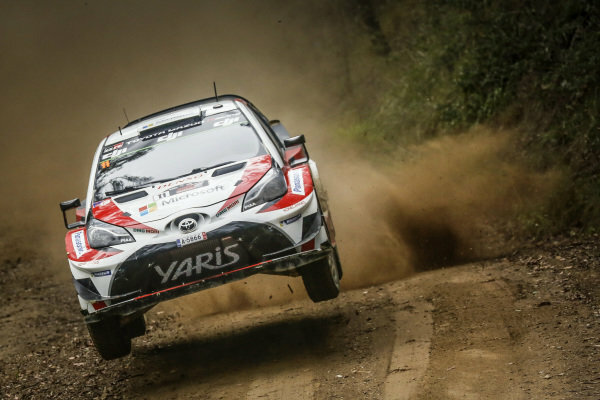 Esapekka Lappi (FIN) / Janne Ferm (FIN), Toyota Gazoo Racing WRT Toyota Yaris WRC at World Rally Championship, Rd13, Rally Australia, Day Two, Coffs Harbour, New South Wales, Australia, 18 November 2017. 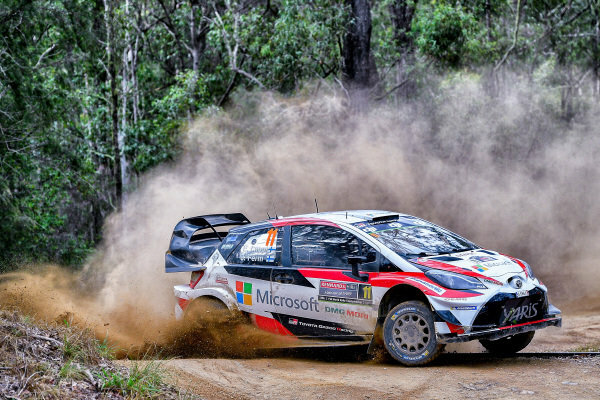 Jari-Matti Latvala (FIN) / Miikka Anttila (FIN), Toyota Gazoo Racing Toyota Yaris WRC at World Rally Championship, Rd13, Rally Australia, Day One, Coffs Harbour, New South Wales, Australia, 17 November 2017. 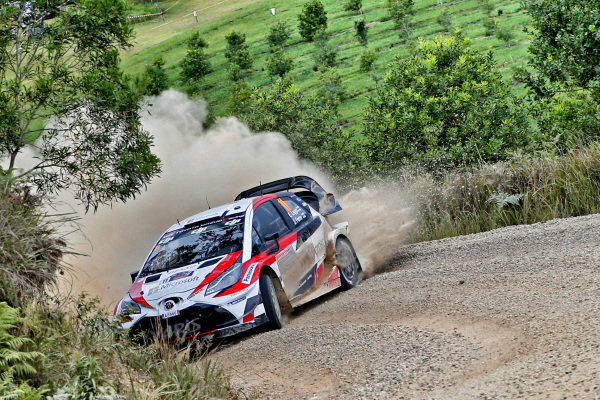 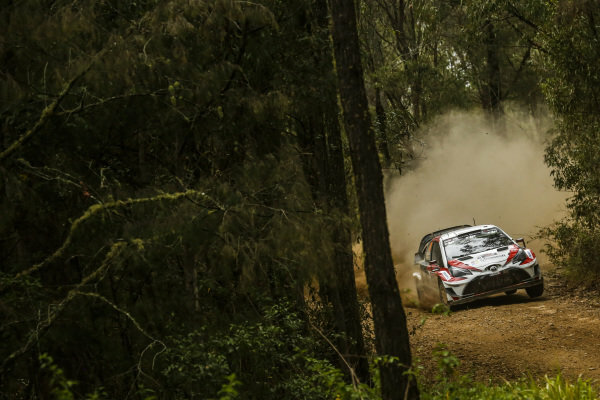 Esapekka Lappi (FIN) / Janne Ferm (FIN), Toyota Gazoo Racing WRT Toyota Yaris WRC at World Rally Championship, Rd13, Rally Australia, Day One, Coffs Harbour, New South Wales, Australia, 17 November 2017. 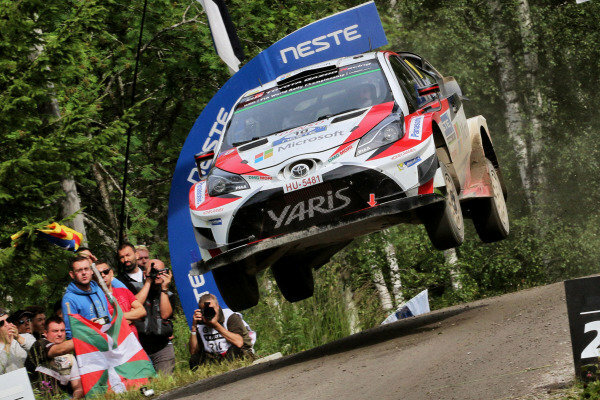 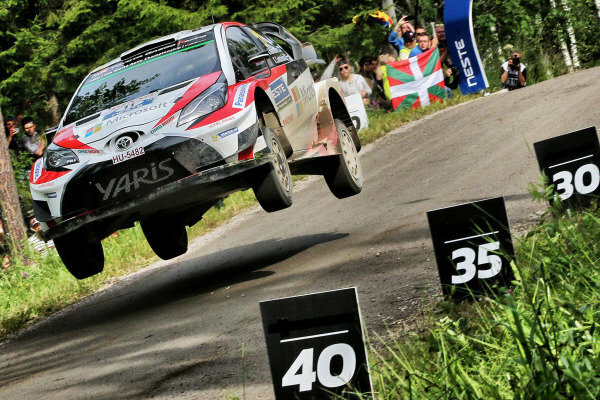 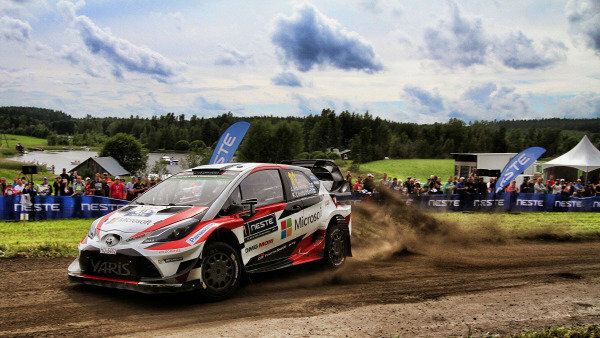 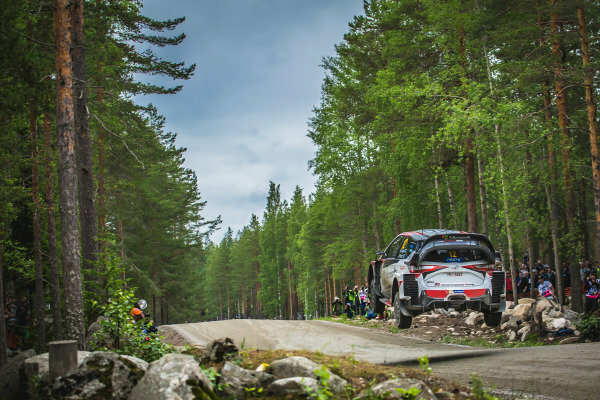 Jari-Matti Latvala (FIN) / Miikka Anttila (FIN), Toyota Gazoo Racing Toyota Yaris WRC at World Rally Championship, Rd9, Rally Finland, Day Three, Jyvaskyla, Finland, 30 July 2017. 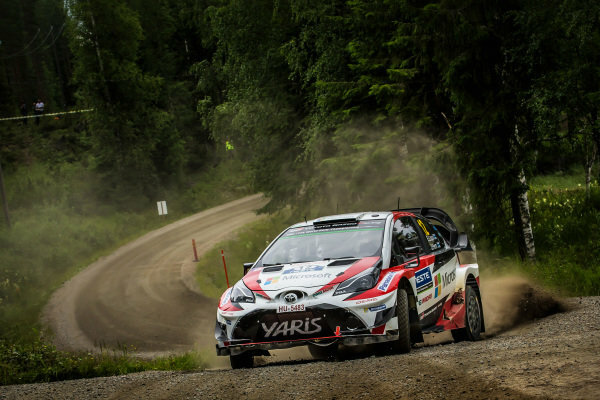 Juho Hanninen (FIN), Toyota Gazoo Racing WRC Juho Hanninen (FIN) / Kaj Lindstrom (FIN), Toyota Gazoo Racing Toyota Yaris WRC at World Rally Championship, Rd9, Rally Finland, Day Three, Jyvaskyla, Finland, 30 July 2017. 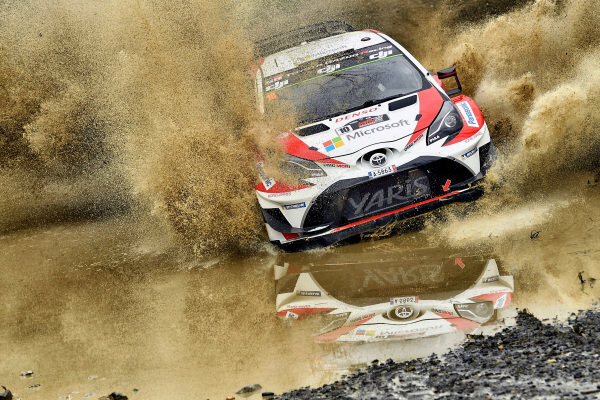 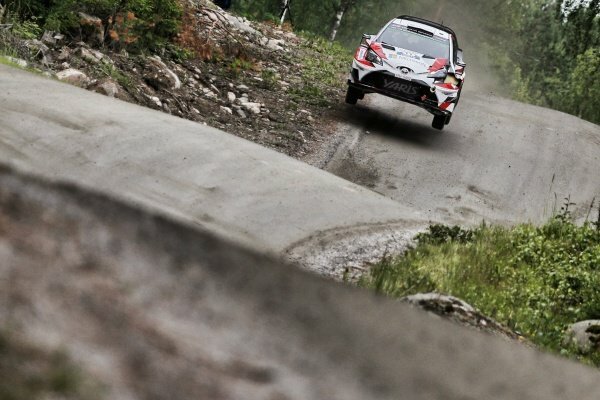 Esapekka Lappi (FIN) / Janne Ferm (FIN), Toyota Gazoo Racing WRT Toyota Yaris WRC at World Rally Championship, Rd9, Rally Finland, Day Two, Jyvaskyla, Finland, 29 July 2017. 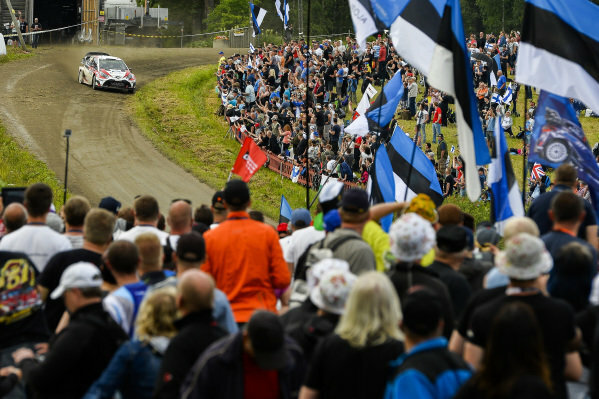 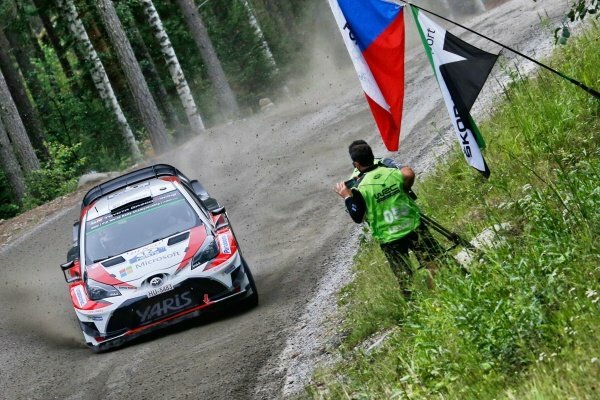 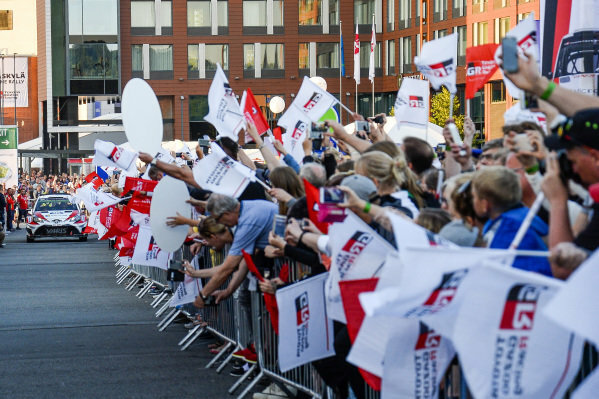 Esapekka Lappi (FIN) / Janne Ferm (FIN), Toyota Gazoo Racing WRT Toyota Yaris WRC and fans and flags at World Rally Championship, Rd9, Rally Finland, Day Two, Jyvaskyla, Finland, 29 July 2017. 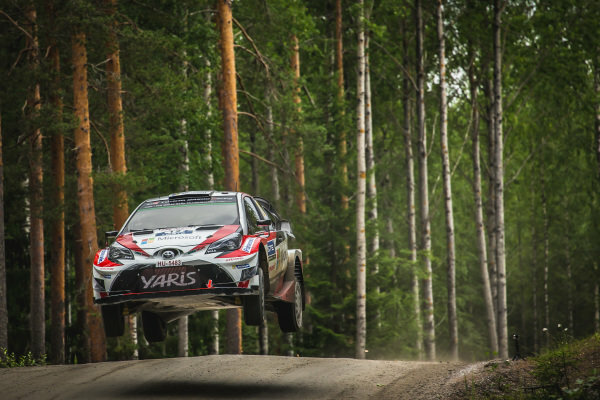 Jari-Matti Latvala (FIN) / Miikka Anttila (FIN), Toyota Gazoo Racing Toyota Yaris WRC at World Rally Championship, Rd9, Rally Finland, Day Two, Jyvaskyla, Finland, 29 July 2017. 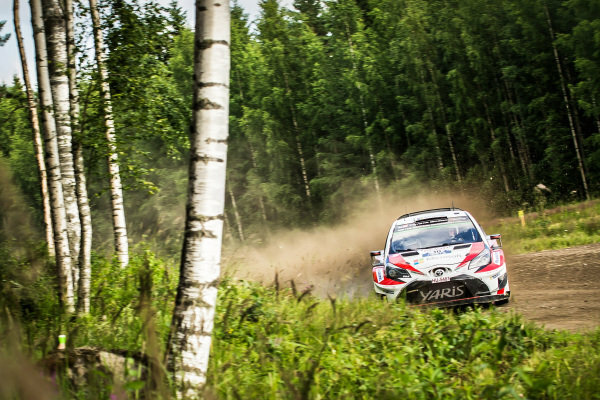 Juho Hanninen (FIN) / Kaj Lindstrom (FIN), Toyota Gazoo Racing Toyota Yaris WRC at World Rally Championship, Rd9, Rally Finland, Day Two, Jyvaskyla, Finland, 29 July 2017. 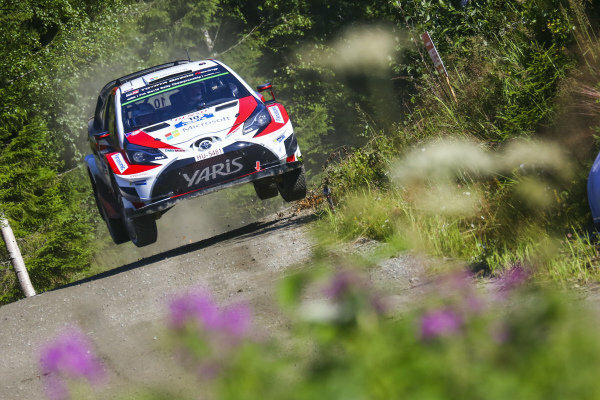 Jari-Matti Latvala (FIN) / Miikka Anttila (FIN), Toyota Gazoo Racing Toyota Yaris WRC at World Rally Championship, Rd9, Rally Finland, Day One, Jyvaskyla, Finland, 28 July 2017. 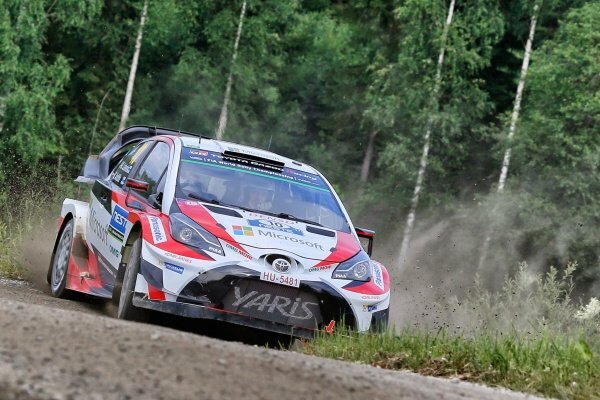 Esapekka Lappi (FIN) / Janne Ferm (FIN), Toyota Gazoo Racing WRT Toyota Yaris WRC at World Rally Championship, Rd9, Rally Finland, Day One, Jyvaskyla, Finland, 28 July 2017. 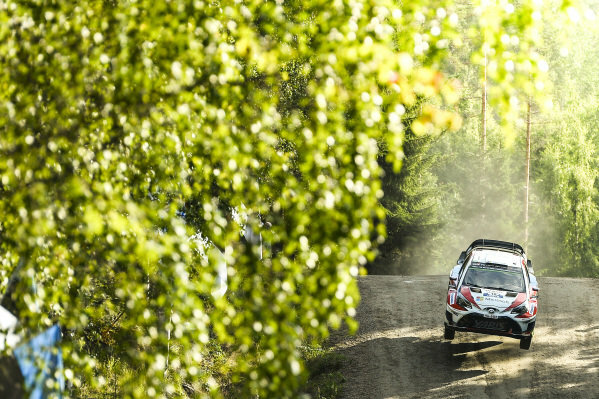 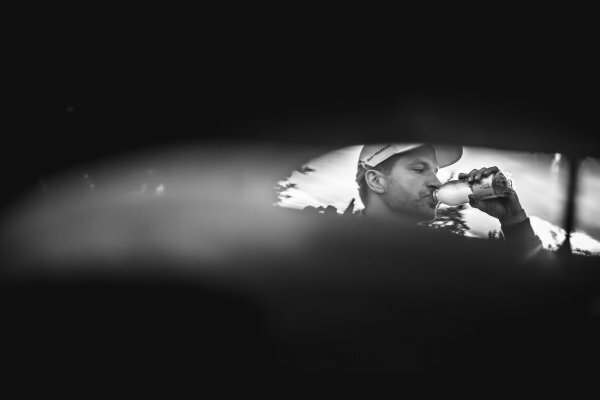 Juho Hanninen (FIN) / Kaj Lindstrom (FIN), Toyota Gazoo Racing Toyota Yaris WRC at World Rally Championship, Rd9, Rally Finland, Preparations and Shakedown, Jyvaskyla, Finland, 27 July 2017. 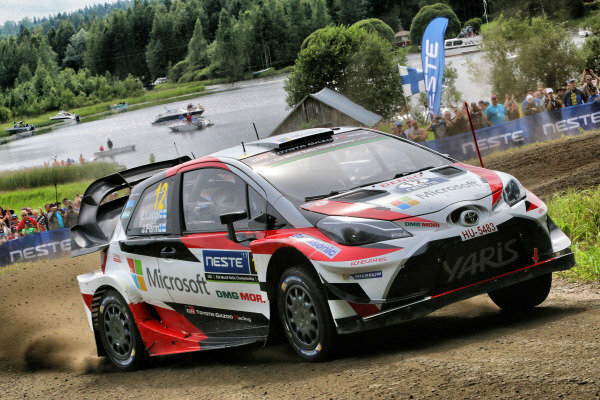 Esapekka Lappi (FIN) / Janne Ferm (FIN), Toyota Gazoo Racing WRT Toyota Yaris WRC at World Rally Championship, Rd9, Rally Finland, Preparations and Shakedown, Jyvaskyla, Finland, 27 July 2017.